Replicopy makes your Mini CD/ Mini DVD Duplication project easier than ever. If you have your master ready and all the art complete, we can have most jobs done within a 2-3 day turn time. 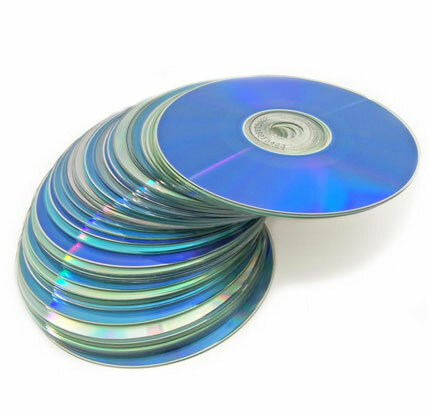 Our specialty duplication services include 3″ mini discs which are available in CD-R and DVD-R. These specialty items are usually packaged in vinyl sleeves sized to fit perfectly, or mini jewel cases are also available. How much data does a 3 inch mini disc hold? Most duplication jobs can be done in 2-3 business days.